GEM Management is a full-service property management services provider that specializes in multifamily affordable housing properties. GEM has more than 27 years of experience managing affordable housing communities with multiple layers of programs and funding sources throughout the southeastern United States. GEM currently has approximately 250 properties hosting more than 10,000 units under management. Our third-party property management services are centered around our core values of Team, Optimism, Integrity, Commitment, Accountability and Respect. As a client, you are entrusting your multifamily investment to our management team. Our goal is to focus on profitability, growth and efficiencies. GEM’s full-service management includes: compliance, agency liaison, lease up specialists, accounting, human resource and operations management. Our years of expertise in various federal, state and local affordable housing programs assures each move-in and recertification is fully reviewed and in compliance with programs regulations. GEM’s robust internal compliance department assures communities are compliant and are fully monitored based on their program(s) involvement. This team also focuses on the management of subsidy programs used throughout the portfolio. GEM also offers a dedicated team of agency liaison specialists that manages all agency relationships and assures communication is streamlined with timely and accurate responses to our valued agency partners. GEM has extensive background in the leasing of newly developed affordable properties. 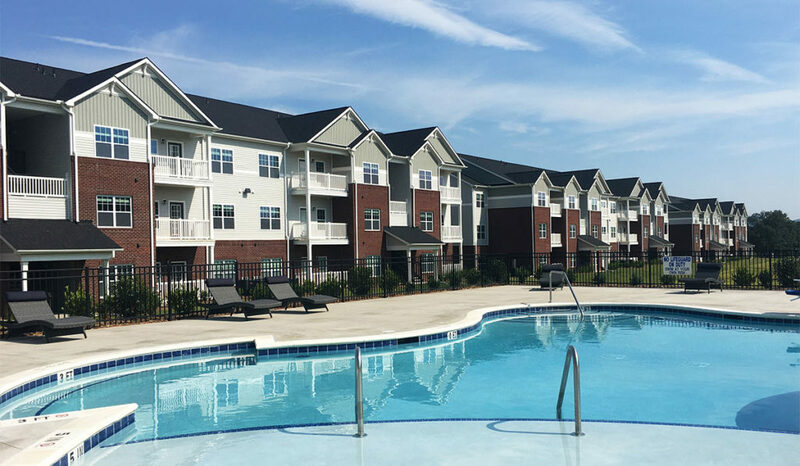 Our dedicated team of leasing specialists oversees these new properties until 100 percent occupancy is achieved, and the syndicator audit is completed. This team singularly focuses on the preleasing, marketing and initial move-ins to assure units are qualified and pass syndicators’ review. GEM’s accounting team assures your asset’s financials are accurate and timely. We do this by leveraging technology to automate reporting and streamline accounting practices and monitor performance metrics. Our people make the difference, and that is why human capital must be a focus in today’s work environment. GEM’s human resource team focuses on management of benefits and employee relation programs, while mitigating risk and assuring associates receive training and achieve their learning plans. Over almost three decades, GEM has established a wide range of knowledge in the management of lease ups, acquisition and rehabilitation of affordable communities. The operations team has a full understanding of the importance of our clients achieving their syndicator goals and complying with agency and program requirements. Their vast knowledge combined with their service attitude assures your asset and your residents are cared for properly because we take full ownership and accountability for all we do. As we enter our third decade in property management, our team has a wealth of knowledge that it brings to the table to improve property operations and maximize cash flow of the assets GEM manages. If you are looking to acquire an affordable community, GEM can offer full due diligence services including resident file audit, interior unit inspections, exterior inspection, market analysis, personal property inventory, budget projections and financial reviews. We provide our clients with a full reporting packet upon completion to assist you in determining if the asset will meet your investment goals and strategies. The GEM team is the difference, so contact us today to discuss how we can assist you with your affordable multifamily investment.